Larry was born on July 14th, 1950 in Rock Hill, SC and passed away on Thursday, July 26th, 2018 in Richardson, TX. Larry is preceded in death by his infant brother, William Clinton Coleman, his father, Samuel Ansel Coleman, his mother, Flossie Leota Geeslin Coleman, his only son, Larry Sam Coleman, Jr., and his “Big Sis”, Linda Ruth Holcomb. He is survived by his only daughter, Kristal Coleman Fortney and only grandchild, Samuel Fortney, both of Allen, TX; his sister Cindy Coleman Leonard of Richardson, TX and his sister Samantha Coleman (and David) Rodriguez of Kaufman, TX. 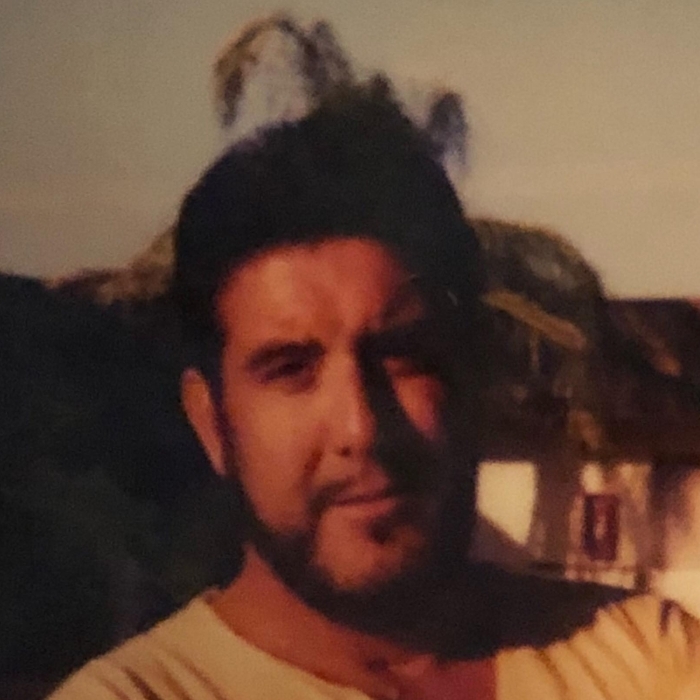 He is also survived by several nieces and nephews that were very close to him throughout his life: Ernest and Tammie Buckley, Tonya-Lee and Benny Salazar, Jack Buckley, Krishell and Richie Cole; Kallina and Jay Spivey, Cynthia and Greg Jones, David Leonard Jr., Mariano Coleman, Nicolas and Rebeca Puente, and Lauren Puente. He also had several great nieces and great nephews that brought him great joy. Larry loved his parents, his children, his grandson, his sisters, his nieces and nephews, his many wives and his Dallas Cowboys! He will be remembered mostly for his love for his Country. He was a disabled Vietnam Veteran who struggled for almost 50 years with PTSD and fought the debilitating effects of Parkinson’s Disease (caused by Agent Orange exposure) for the past 15 years of his life. He is now free from his pain and suffering and rejoicing in Heaven with Jesus and his loved ones that went before him. Larry was a unique man, there was none like him, and he will be dearly missed by all that were blessed to know and love him. An inurnment ceremony with military honors will happen at 1:15 p.m., Friday, August 24th at DFW National Cemetery, 2000 Mountain Creek Pkwy. Dallas, Tx. 75211. Please join us for a Celebration of Life gathering at the home of Greg and Cynthia Jones. Friday, August 24, 2018 at 3:30 PM, 6709 Callejo Rd. Garland, TX 75044 following the services at DFW National.